Elizabeth Benentt. Jennifer Ehle as Lizzie in the 1995 miniseries. 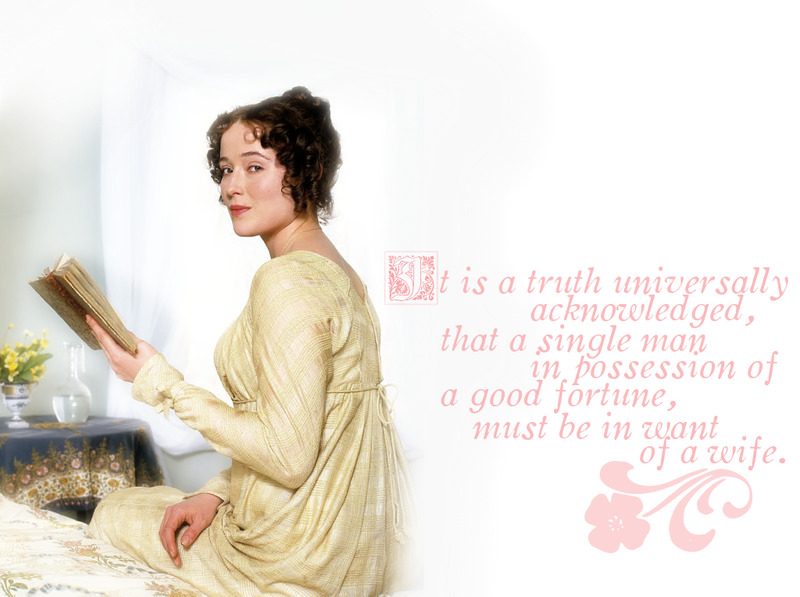 HD Wallpaper and background images in the Jane Austen club tagged: fan art elizabeth bennett jane austen pride and prejudice. This Jane Austen fan art might contain 切肉刀, 菜刀, and 斩波器. Nice Chel, where do you get the closeup of Lizzie?